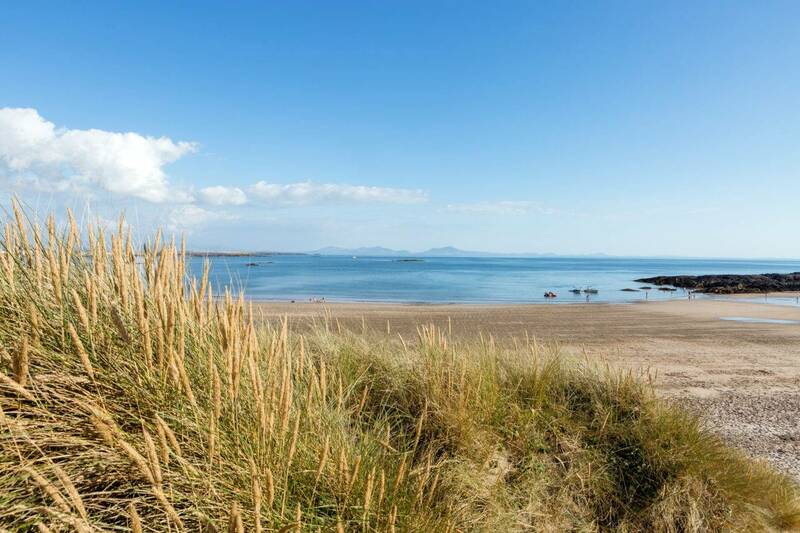 If you’re coming to Anglesey on holiday, you’re probably a bit of an outdoor enthusiast. And if not you’ll certainly be one once you’ve seen our gorgeous natural beauty! 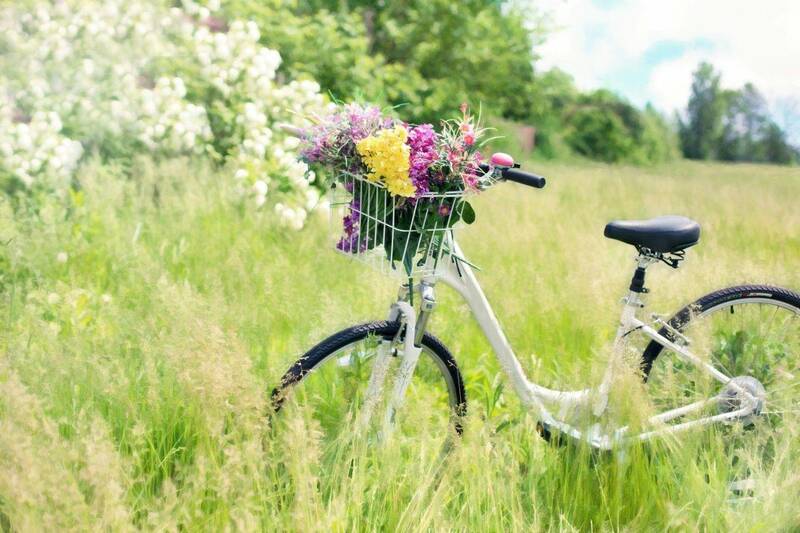 And one of the best ways to explore our beautiful nature is to hop on a bike and explore these Anglesey cycle routes. It’s a great holiday activity for all the family, allowing you to keep fit and also have fun whilst exploring what our island has to offer. So for our top recommendations when it comes to exploring Anglesey by bike, take a look below! Because our island is filled with awe-inspiring beauty, you’ll often find large groups of people getting together and cycling! And these are the best routes to take when you’re in the area. As we are an island, one of the most popular Anglesey cycle routes is to bike around the island in a circle. This usually takes around 6 hours, so it’s not one for the beginner cyclist, but it can certainly be a pleasant experience if you’re an avid cycler. It’s just over 58 miles in total, and if you think this could be the cycle route for you be sure to take a look here for some further information. If you’re looking for a cycle route that is full of stunning nature, then this could be perfect for you. This amazing cycling journey is eleven miles in total, and is thought of to be an easy to medium cycling path in terms of difficulty. You’ll also find a distinct lack of traffic on the roads this route takes, making it a safe cycling path too. The path begins at Malltraeth and ends at Cefni Reservoir – so if you’re looking for a lovely cycling day out then this could be perfect. Take a look here to find out more about the route and explore some other popular Anglesey cycle routes in the area. If you’re intrigued by the idea of a cycle path that’s a loop, then keep reading. The whole of the island may be too much for those not used to cycling, and this alternative is ideal. The Llyn Coron Loop lasts 14 miles in total and it’s one to follow if you’re hoping to gain access to some really gorgeous views of Anglesey. There’s more about the route here, including specific points to look out for along your route as well as interesting locations nearby. If you’re looking for shorter Anglesey cycle routes, then a cycle between Holyhead and Caergeiliog could be perfect. This route takes around 25 minutes to complete, and it’s just below five miles in distance. Please do remember you’ll have to cycle back again – so your route could take an hour in total. Take a look here for some more information, including sites and restaurants to visit along your way! The first thing to do on this route is journey to LLynnon Mill, and from here you’ll be able to begin another circular bike route. 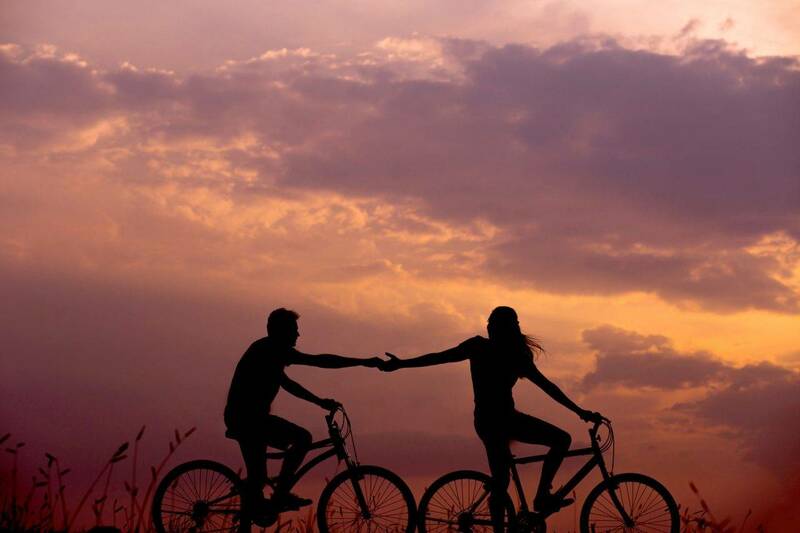 The great thing about this cycling path is that sometimes you’ll be able to explore the gorgeous coast and sometimes you will also be inland too – ensuring you get the best of both worlds! It’s also recommended that you do this route anti-clockwise, simply because there is quite a steep hill along route. Find out more details about it right here. If you’d like to plan your own route, be sure to take a look at this website here. You’ll be able to put in your postcode to work out the best way to go. If you take your family cycling with you, then there are a few key things to bring with you and consider before you head out. Make sure everyone in your party is confident on a bike. You don’t want to get half way around a loop only for your someone to insist they can’t go on anymore! Think about which route would be best suited to all of your group before heading out for a day of cycling activity! Another important aspect of any cycling trip is to choose a bike you’re comfortable on. You want one that’s perfectly suited to you, because if you head out on a long cycling journey you don’t want to be uncomfortable. Make sure the seat is the right height and that you can sit on it for a while! If you’re going to head out with your family, it’s always best to ensure they’re kitted out with safety gear. Picking helmets that are bright colours is also a good choice to help traffic know that you’re on cycling in the area. It’s also a good idea to ensure you have water and food on hand, perhaps in a backpack. From there you’ll be able to have refreshing breaks when you need them during your journey! If you’d like to own your own piece of paradise on Anglesey explore our gorgeous lodges here at Silver Bay. They make a great place to settle down after a lovely day cycling with all the family! You can also download our free eBrochure right here to find out more, or give us a call with any questions or queries on 01407 860111. Our friendly staff will be more than happy to assist! nextStill booking hotels for your holidays? It could be time for a change!